A loan of $250 helped to purchase green vegetables, 2 crates of tomatoes, and onions for resale. 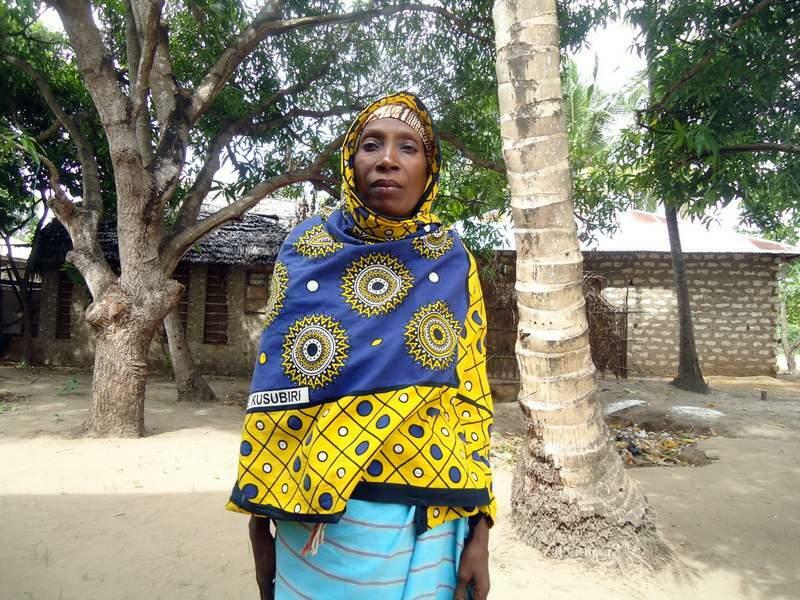 Salama is a married woman with three kids, all of whom attend school. She owns a house that has neither electricity nor piped water. Her greatest monthly expense is food for the family. Salama operates a grocery vegetables selling stall, selling at the market to town dwellers and neighbors. She faces a challenge of the high cost of transportation to her place of operation. She dreams of expanding and establishing a motorcycle transport business in the future. With the 20,000 Kenyan Shillings (KES) she wants to purchase green vegetables, 2 crates of tomatoes, and onions for resale. She decided to join Yehu to access loans to boost her business.